Face the rain in these waterproof gloves from Rev It. The Summit 2 H2O sports touring gloves are walking in the successful foot steps of the original Summit, but this time they're leaving bigget foot prints. Upgraded comfort is brought to you thanks to the tri-fleece liner which offers moisture wicking properties, and the Hydratex Z-Liner with McFit technology is what gives the gloves their waterproofing. Goat skin and stretch fabrics make the gloves extremely supple and the soft insides of the armour mean you aren't constantly rubbing up against the hard inside of knuckle protectors. 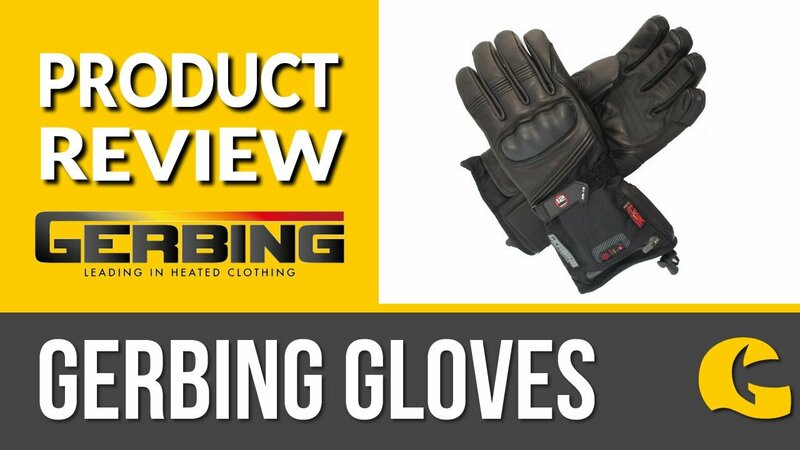 Connect finger tip fabric with a water resistant finish means you can use your touch screen devices without taking off the gloves and they wouldn't be waterproof gloves without a visor wiper. Protection has not been left out. The knuckle protection comes in the form of 3D Seesoft armour which the previous model did not have. The TPR finger knuckle protectors are covered in the goat skin and the TPU hard-shell palm slider is covered in the Seesoft material to ensure the glove slides and doesn't rip in the event of an accident. The outer shell is a mix of drum dyed goat skin leather and PWR Kevlar stretch material giving highly abrasion resistant properties.